Hours of OperationWe're working when you're working! It’s 10:00 PM and half of your third shift employees called off sick. Your product has to be out first thing tomorrow, but now that’s not looking very promising. It would be great if you could call your staffing agency to fill the absences but they closed at five o’clock on the dot. 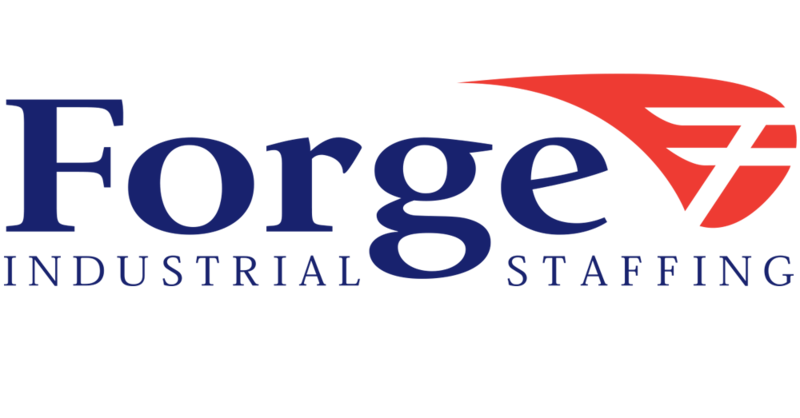 Forge Industrial Staffing recognizes that the industry doesn’t just work 9-5. All of our offices are open from 5:00 AM to midnight, 19 hours of trained personnel are ready to handle your calls as soon as the need arises. Outside of these hours, calls are taken by our live answering service, ensuring a prompt response at any hour. We’re able to react quickly to changes in production and staffing needs on all shifts. ASAP orders are our specialty! Allows us to understand the depth and breadth of your business, not just what happens during daylight hours. Maximizing recruiting efforts gives us a broader pool of applicants. No matter what your desired shift time is, Forge is able to accommodate you. Applications are accepted anytime we’re open – so if you’re working during the day but are looking for a better opportunity, just come see us before or after work. If you have questions but are unable to contact us when you’re working, stop by anytime that’s convenient for you. We’ll be here.